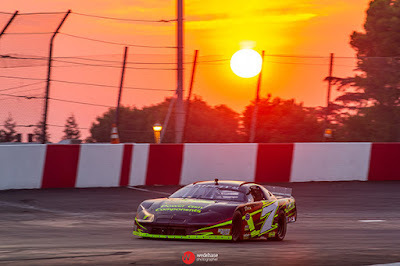 CLOVIS, CALIFORNIA (July 31, 2018) – Clovis High School student Austin Herzog, 15, continues to lead the championship for the MAVTV-televised RPM Mortgage Pro Late Model Series after a second place finish on Saturday night at Madera Speedway. 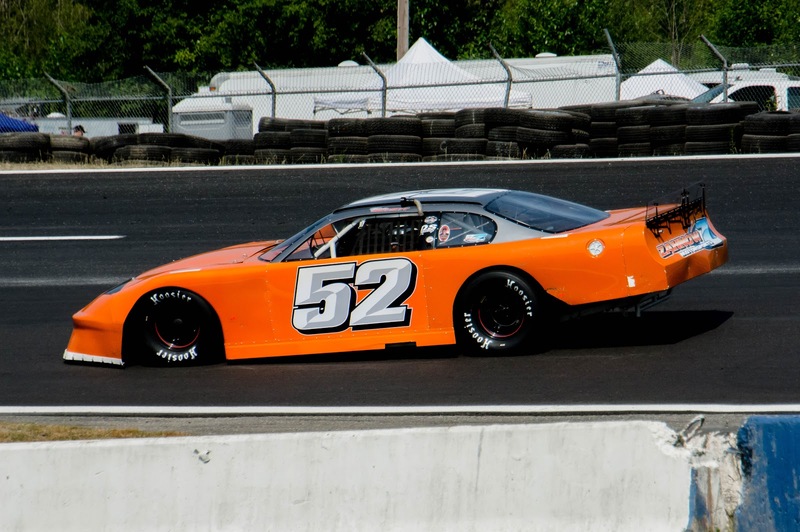 The finish came during the prestigious Summer Speedfest that paid $5,000 to win winner. Herzog, the six-time 51FIFTY Energy Drink Jr. Late Model Series winner, drives the Austin Herzog Motorsports #11 Late Model supported by Sanger Concrete, Castech Pest Control and Superior Doors. The afternoon on the one-third mile opened with Herzog qualifying third, .028 seconds off of fast time. The effort earned him two points in the championship and he also drew the pole for the start of the race. Herzog fell back to third early in the race and battled back-and-forth with Jason Aguirre into the halfway break at lap 50. Coming out of the break, Herzog and Aguirre slid across the track and Austin fell back to seventh. The second year driver showed composure and went to work, steadily climbing through the pack. 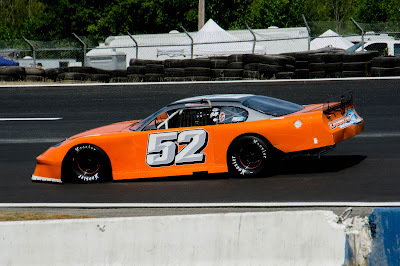 He battled for second place with both rookie Adam Lemke then second in points Matt Erickson, finally taking the spot for good on lap 83. He held off Erickson over the final four laps to take second at the yellow checkered flag lap 87 finish. 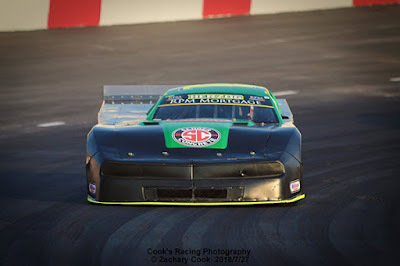 He will take a 16 point lead in the championship into round #7, Saturday August 25th at Madera Speedway. 80 laps of RPM Mortgage Pro Late Model Series racing are scheduled. Herzog has five top-fives and six top-tens in the series with an average finish of fourth this year. Round #3 of the series airs on August 2nd at both 5 p.m. and 8 p.m. Pacific Time on MAVTV. Round #4 will air August 30th. Race fans can keep up on all of the action for Austin Herzog Motorsports at www.AustinHerzog.com Austin Herzog Motorsports can also be found on Facebook and Twitter.